There’s been a long history of air and water pollution in the United States The first federal legislation to “control” air pollution was the Clean Air Act passed in 1963. But water pollution continued. In the late 1960’s the fishing industry in the Chesapeake Bay was losing $3 million annually due to water pollution, while bacteria levels in the Hudson River were 170 times above safe limits. By 1972, nearly 2/3 of the nation’s lakes, rivers and waterways were unsafe for swimming and fishing. The Clean Water Act passed that year in an attempt to stop billions of pounds of pollutants from continuing to foul U.S. waterways. But local, state and federal government agencies are often not monitoring, regulating and enforcing the regulations everywhere and equally, and that’s where citizen science can help fill the gaps. In this episode, compelling stories from people who took positive action to ensure that the air they’re breathing and the water they’re drinking were safe. In a city with a population of a million and a half people, it’s estimated that 50,000 or more service lines (connecting water mains to homes) are made from lead. What was concerning Philadelphians was how the authorities in Flint, Michigan misled the public and the possibility that their own water department might not be presenting them with the whole truth about lead in Philadelphia’s drinking water. A couple of concerned fathers, Jonathan King and Tony Spagnoli, decided to act, and set up Philly Unleaded, a project that would enable residents to collect water samples that would then be tested by one of the country’s leading laboratories at Virginia Tech. This is the same lab that uncovered the lead problem in Flint with the help of water quality expert, Marc Edwards. 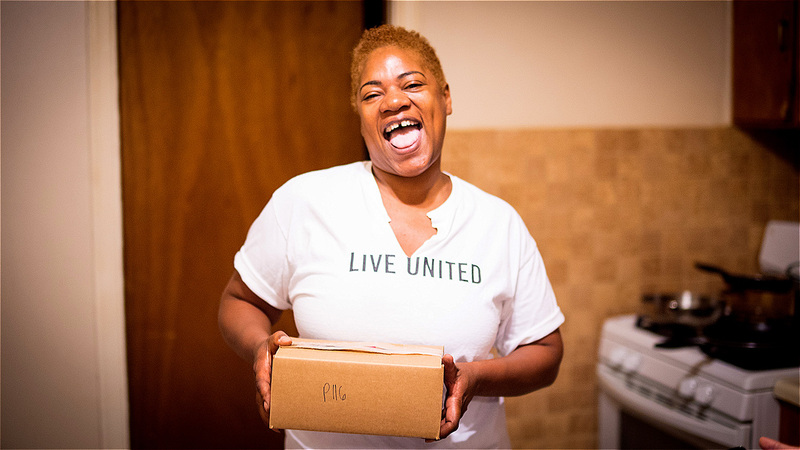 The Philly Unleaded project also includes Witnesses to Hunger, an NGO focusing on combatting the effects of poverty and activating citizens from low-income communities. This sequence follows the project from its early days, through the scientifically-rigorous testing process, to first results—safe levels for many, but high levels for Jonathan, showing the value of testing. It’s about commitment, empowerment and how a diverse group of people cooperated to meet a common goal. Deb Thomas’ family has been on the Beartooth Front that stretches across Wyoming and Montana for four generations. She and her husband bought a piece of property surrounded by public lands where they thought they could retire and spend their days riding horses across peaceful hills. Then, with no notice or warning, a couple of pits were dug and fracking operations began. Deb said, “Traffic went from maybe 3-4 cars a day to 50. They’d light the flare and the whole creek bottom would shake… lots of noise… spills and leaks and nobody cleans it up… all the wildlife took off.” Neither the fracking company nor the State responded to Deb’s questions or complaints about strange smells and unknown fluids seeping into the ground and water. Undeterred, Deb set about trying to protect her family and her rights. 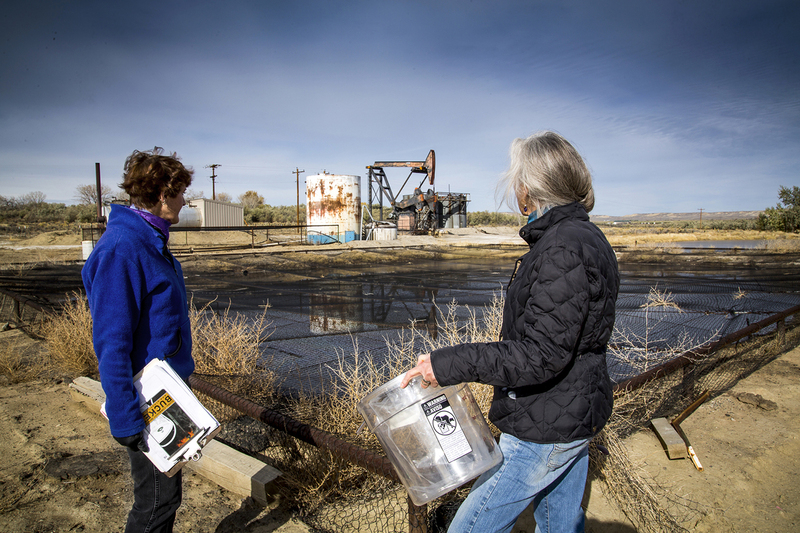 This is the story of one woman, an environmental action group called the “Bucket Brigade” and their efforts in search of environmental justice. When their community-generated data was written up for a peer-reviewed journal, this citizen science initiative had national impact. 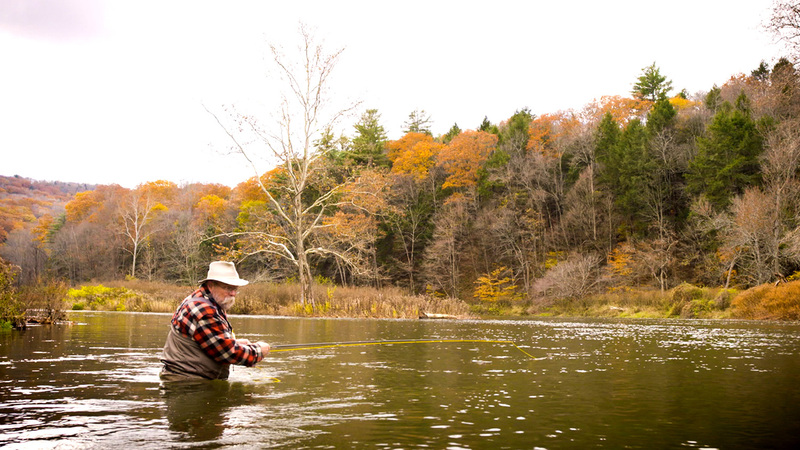 North Central Pennsylvania has hills with dense hemlock forests that feed pristine coldwater streams that provide some of the state’s best trout fishing. It’s also home to the Marcellus Shale which accounts for roughly 40% of U.S. shale gas production. Trout Unlimited started as a conservation organization over 50 years ago, with 16 fishermen who wanted to protect and preserve the waters they used. Now it’s a national organization with some one hundred and fifty thousand members in almost every state. In North Central Pennsylvania, where volunteers are concerned about the impacts of oil and gas development, TU’s “Angler Science” initiative is capturing high quality baseline water quality data that is robust enough to be trusted by state agencies and academic researchers. The local volunteers participate enthusiastically so they will be immediately aware of any pollution events, so that they can then push any polluters to clean up. China is a country with some of the most extreme examples of environmental damage. The Chinese people have had enough and the Central Government knows it must respond in order to maintain social stability. Armed with smartphones and an app that uses real-time government-required emissions data, regular people are now using social media to report industrial pollution to the authorities, shaming cities and polluting factories into remedial action. 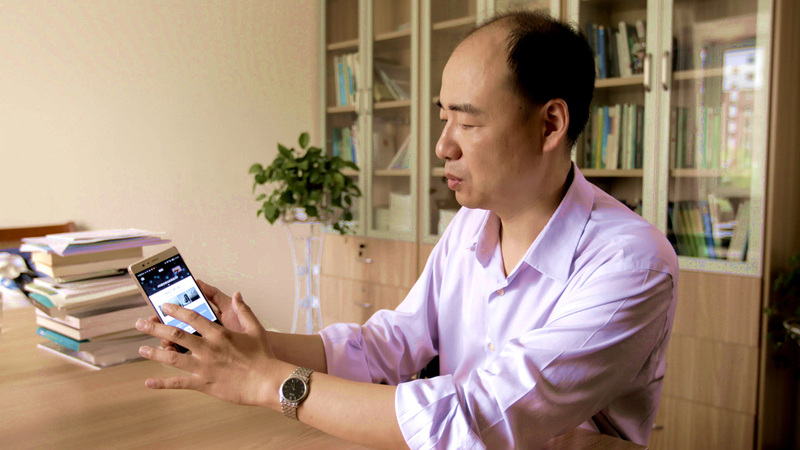 The maps and a “Black and Smelly Rivers” app have been developed by longtime environmental activist, Ma Jun, head of the Institute for Public and Environmental Affairs, IPE. Peggy Liu, chair of the Joint US-China Collaboration on Clean Energy (JUCCCE) says, “All of these social media platforms have really revolutionized environmental enforcement and monitoring.” Maintaining a tricky balance between government, public, and industry, Ma Jun and his organization continue to work towards accountability and transparency, with the goal of ending China’s pollution problem and bringing back blue skies and clean water. In each of these stories, it’s the interaction of citizens and scientists, the community and researchers, the public and government agencies, that are having a positive impact on the environment.